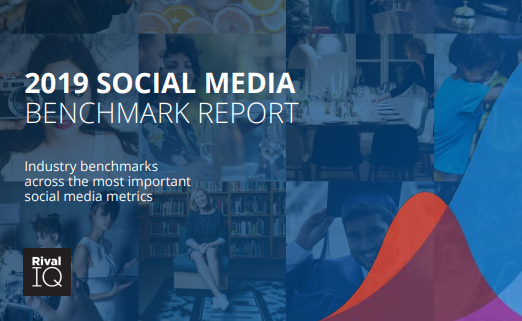 Finally, Octane unveiled its 9th edition of Annual Digital Marketing Research Report 2019 – the most extensive research on Digital Marketing India. 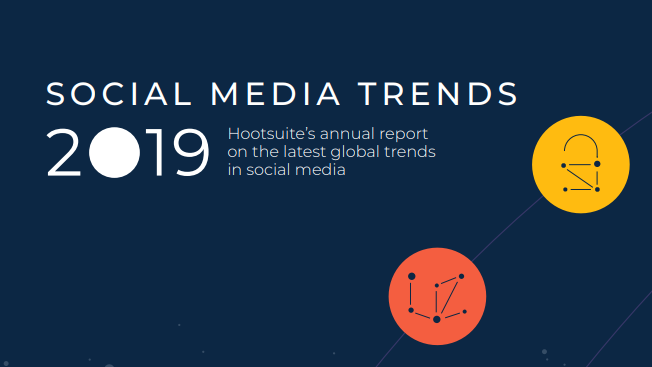 This report provides the latest digital marketing trends and forecasts which enables marketers to make well-informed decisions and leverage the blooming Digital India marketing playfield. Don’t’ Miss the Chance. Hone your marketing skills with the latest insights into the Indian Market. 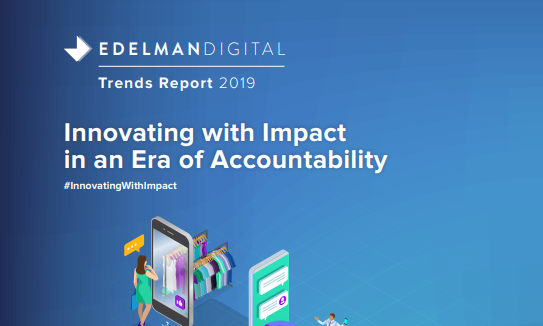 Download the full report and prepare for tomorrow’s digital majority. 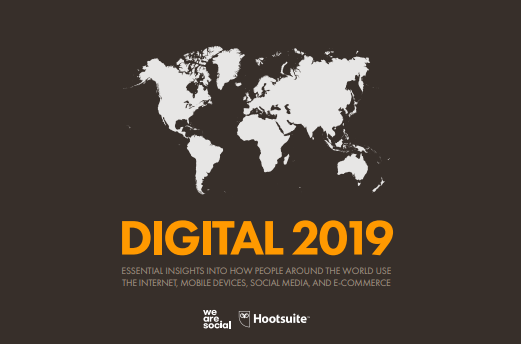 Digital Marketing Investment: Digital Marketing budget is planned to be increased in 2019 (93% of marketers in India said). 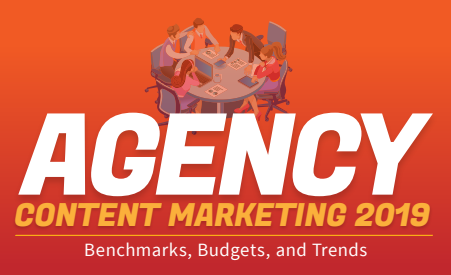 Content Marketing: In 2019, content marketing is the top investment area for India marketers. Measurement of Success: India marketers find it difficult to attribute success accurately. Technology Limitations is the biggest hurdle. 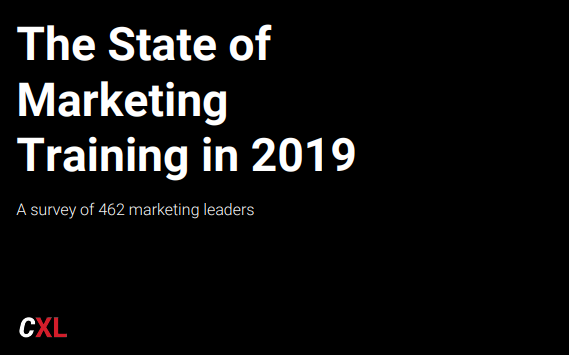 Marketing Challenges in 2019: Proving ROI on digital marketing activities remains the top challenge for India marketers. Email Marketing: Email continues to be an effective channel for driving maximum ROI amongst all digital marketing channels. Data was driven from more than 350 professionals serving as CEOs, CMOs, CDOs, founders, directors, marketing heads, managers and digital strategists from different industries across India. 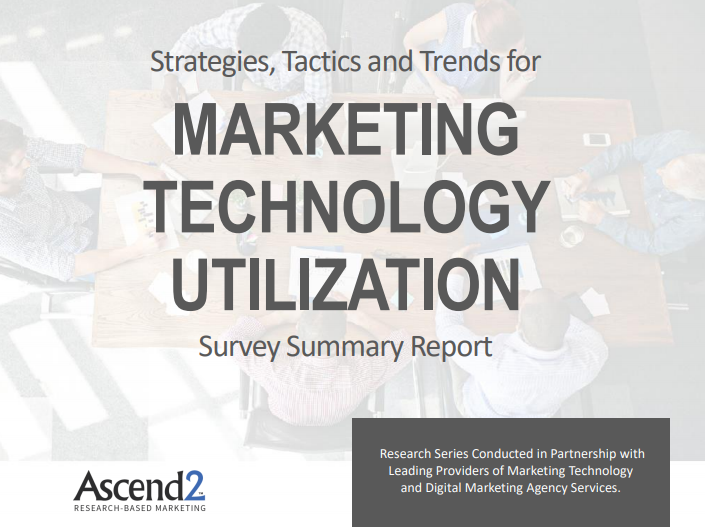 39% of respondents identified their organizations to be B2B, while 21% are B2C, and 39% are mixed organizations (B2B/B2C). Founded in 2007, Octane is a marketing technology company; provides a state-of-the-art email, SMS & web-marketing platform. Octane helps its clients engage better with their customers. The company offers capable software, customized technological solutions to fit all its clients' needs.